“But, to be honest, there’s no correct answer,” he continued, adding that while he did vote to pull the game, he can understand how people think the decision went too far or that the game itself is unrelated to the arrest. 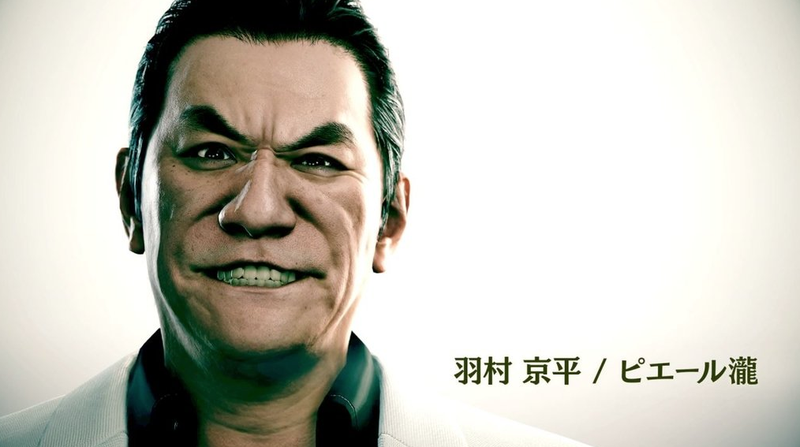 According to Nagoshi, reactions on Twitter and in the news were eventually divided. “So, that’s why, there isn’t an answer (for this),” he said. Instead, there are simply guidelines. Nagoshi believes it’s not that these kind of incidents are more likely to happen by working with celebrities. “Staffers could cross dangerous, red lines, so this isn’t a time when things can be pinned on celebrities,” he explained. So if something unpleasant or illicit happens, it’s a matter of making a distinction between right and wrong.